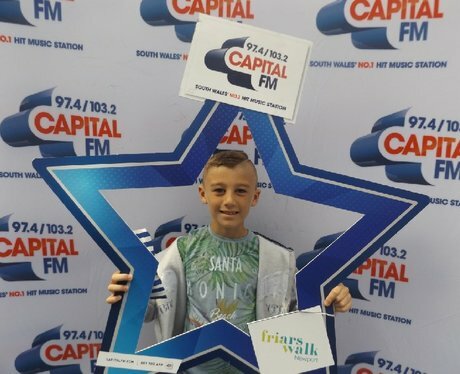 The Street Stars and Polly hit Friars Walk in Newport rewarding our Capital listeners with some CA$H! Were you one of our lucky winners? ?